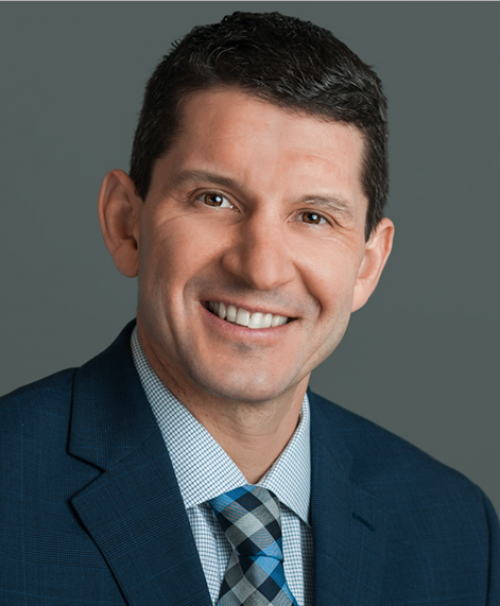 LANSING, MI – The Michigan Association of Superintendents & Administrators (MASA) today announced that Dearborn Public Schools Superintendent Dr. Glenn Maleyko has earned the award of 2019 Michigan Superintendent of the Year. Students first. Inspire. Educate. Celebrate. This is our district’s vision, but it serves as more of a values statement about our superintendent, Dr. Glenn Maleyko. Dr. Maleyko has spent his career as a teacher, resource teacher, and administrator. Throughout all of these roles, he has never lost focus of what matters most in our profession – students. Dr. Maleyko serves the Dearborn Public Schools district with integrity and promotes high standards in order to meet the needs of Dearborn’s diverse student population. Dr. Maleyko was appointed superintendent of Dearborn Public Schools in 2015. He has worked in Dearborn Public Schools since 1995, when he started as a substitute teacher. His career in Dearborn has included roles as teacher, assistant principal, principal, director of human resources, and executive director of staff and student services. Under Dr. Maleyko’s leadership, the district’s graduation rates have risen to 95 percent in 2017 and two schools were named National Blue Ribbon Schools by the U.S. Department of Education. Under one of his initiatives, he reorganized schools into “feeder tracks,” ensuring that schools work together in a collaborative fashion to maximize resources and advance academic success. He also created the Superintendent’s Student Advisory Council, which gives students a voice on district issues. MASA’s superintendent selection committee includes representatives from Michigan’s various education stakeholders, including superintendents, the Michigan Parent Teacher Association, local school boards, principals and teachers. The committee selected Dr. Maleyko from a pool of highly qualified nominees. As the MASA honoree, Dr. Maleyko is now in the running for the national Superintendent of the Year Award that is given out by AASA – the Superintendents Association. AASA will convene a Blue Ribbon Selection Committee to select four national finalists in December. The four finalists will participate in a national briefing and interviews in January at the National Press Club in Washington, D.C. The National Superintendent of the Year winner will be announced in early March. MASA also will recognize Dr. Maleyko at its 2019 Midwinter Conference in February in Detroit.